The US Food and Drug Administration said another heart medicine is being voluntarily recalled after tests showed that it was tainted with a potential cancer-causing chemical. 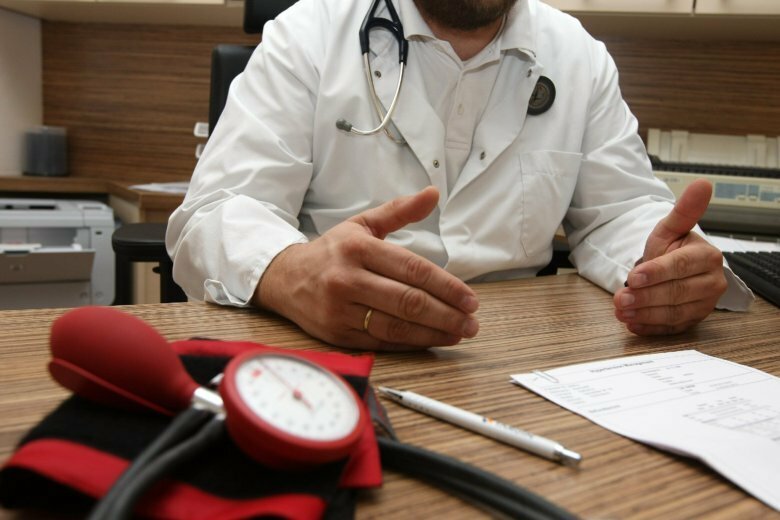 (CNN) — The US Food and Drug Administration said another heart medicine is being voluntarily recalled after tests showed that it was tainted with a potential cancer-causing chemical. The recall includes one lot of Sandoz’s losartan potassium hydrochlorothiazide 100 milligram/25 milligram tablets with the lot number JB8912. Patients use these drugs to keep their high blood pressure in check.